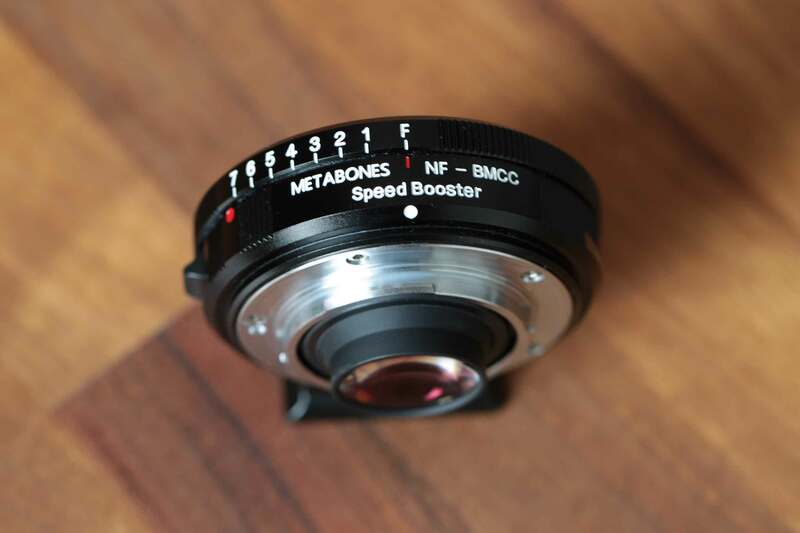 Metabones SPeedbooster Nikon to BMCC for sale! Very good condition! 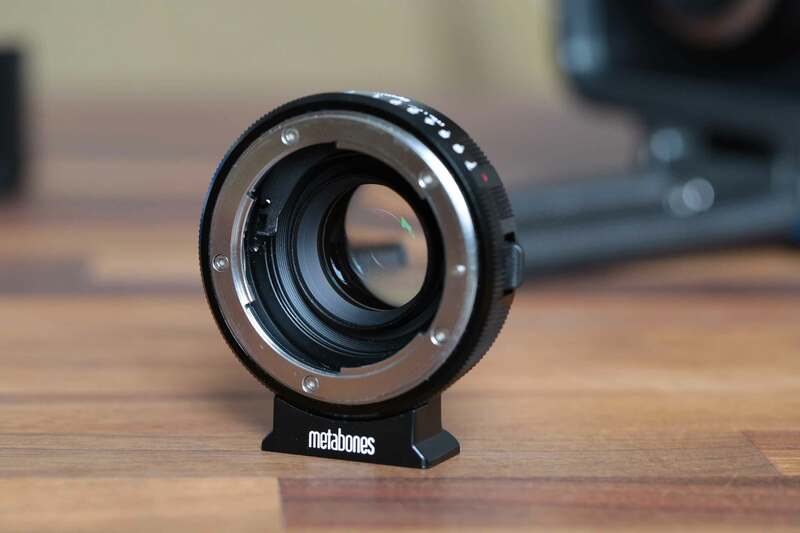 perfect in combination with the Sigma 18-35mm Art on the MFT BMCC.